www.CargoClaims.aero welcomes Global Aviation Link! As a premium member Global Aviation Link will benefit all the available tools within the platform to manage all Cargo Claims for any airline in a sophisticated manner within one centralized environment. 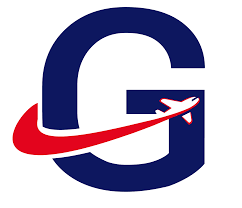 We thank Global Aviation Link for joining CargoClaims, supporting our mission to deliver the ultimate customer experience and to increase competitiveness of the aircargo product with a state of the art industry platform”.